We are masters of the red carpet. Here are some videos we’ve captured on the red carpet on behalf of our clients. Please enjoy this limited sample of our extensive portfolio. Featured #redcarpetseries Galleries. Click the arrow to see more. If you're looking for a picture of yourself that you cannot find, just click Send Me My Pics and our concierge service will conveniently send them to your inbox as soon as they are available. Because we do it all! The red carpet at any event is usually the first thing that your guests are going to see when they arrive. That's why it's vital to have a dazzling red carpet, whether big or small, that will impress all of your fabulous guests and prepare them for the excitement that awaits them. Unlike most bulky red carpet lighting, our state-of-the-art and cool-to-the-touch LED lighting is super easy to set up in just about any environment. It provides a perfect color temperature to ensure that all of your pictures are vibrant and showing the accurate colors for all the beautiful outfits gracing your carpet. Don’t have a host for your red carpet? Leave the interviews to us! We have a package that includes a professional red carpet host who can interview your event’s guests on your behalf. We can also re-brand our popular gold mic with your brand or even your main sponsor’s logo! Cell phone pics will shine too! 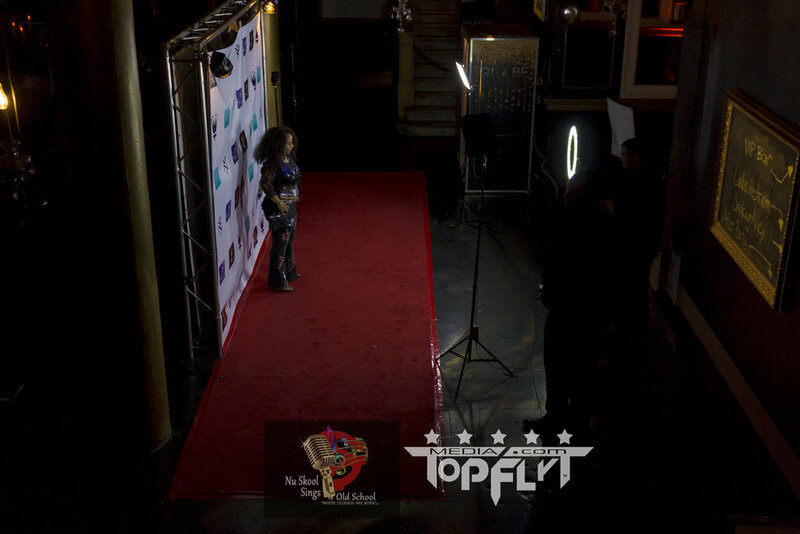 We strive to go above and beyond for every gig, which is why all of our Red Carpet Series Packages include professional lighting. Our lighting will not only ensure that our pictures look great, they will also make all of your guests’ cell phone pictures look fantastic as well! We won’t just love you and leave you after the red carpet is over. Our packages also include photo and video coverage of your main event! 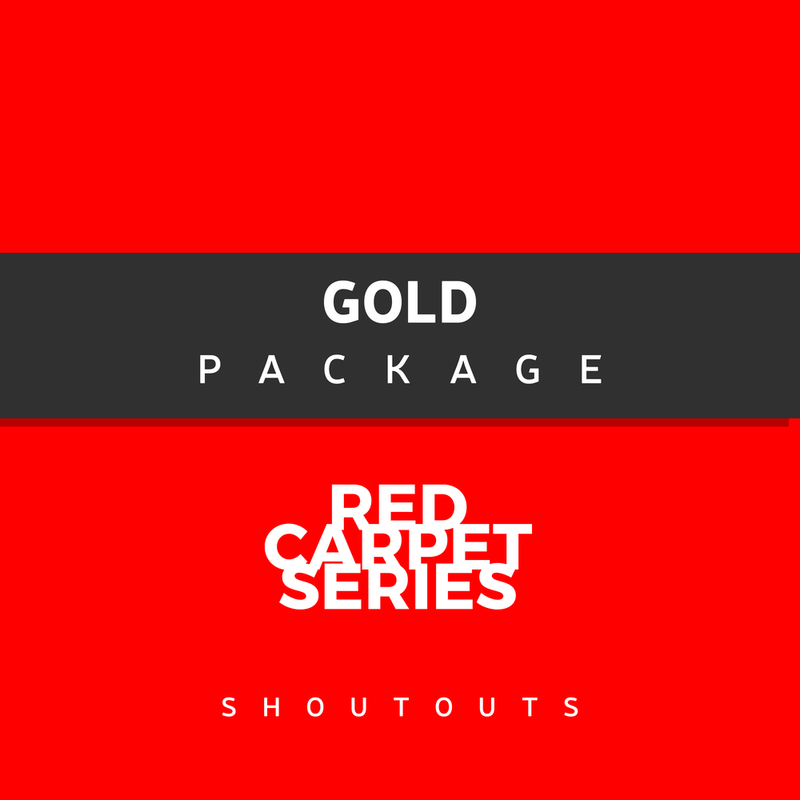 Couple our lighting up with friendly service, competitive rates, and photographers who pay attention to every detail, and you have an all-inclusive red carpet package that our clients believe is the best in Los Angeles. If you're holding an event where impressing your guests is the objective, then giving us a try is a must. No other photographers will work as hard, or add as much value to your event! Competitive packages for your next red carpet event. LEAVE THE FULL RED CARPET TO US! We thank these United States Marines for their dedication and service. And for being super cool!